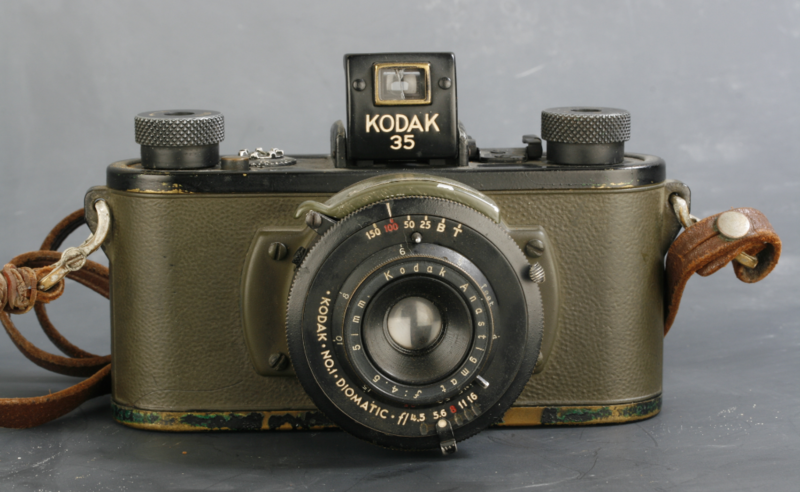 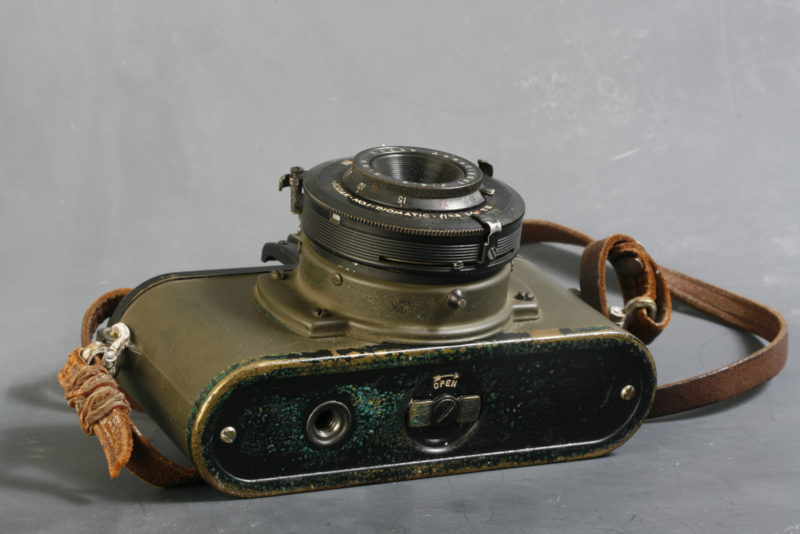 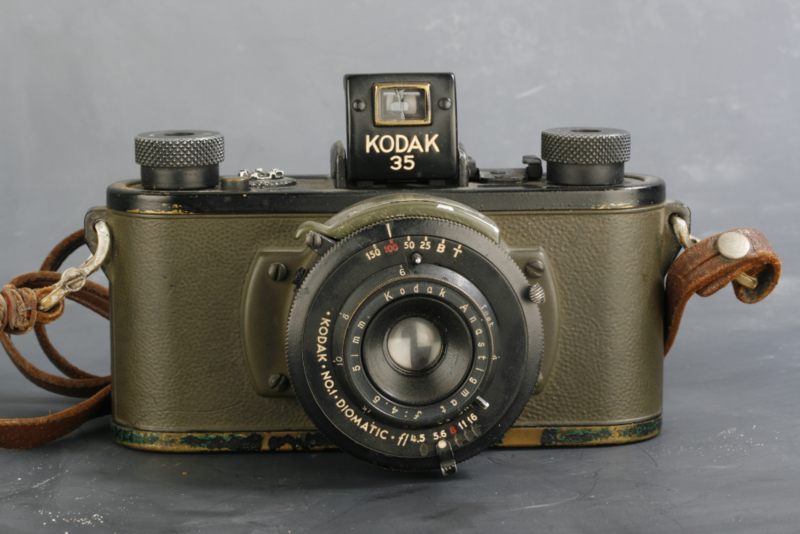 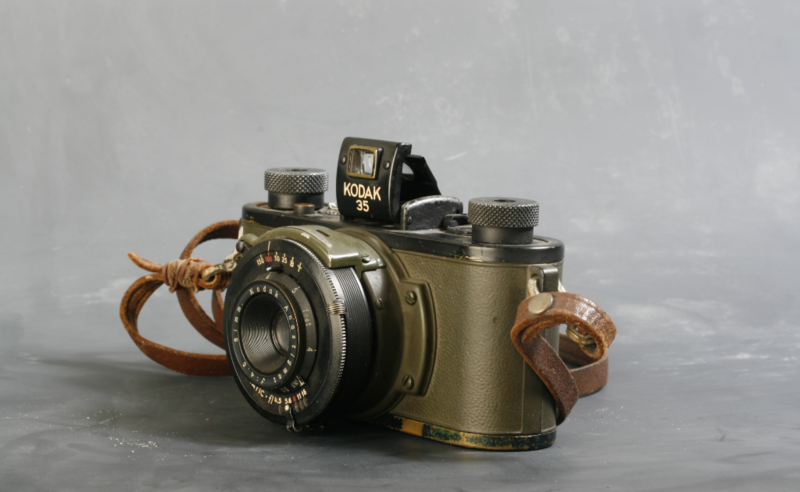 Kodak 35 military camera. 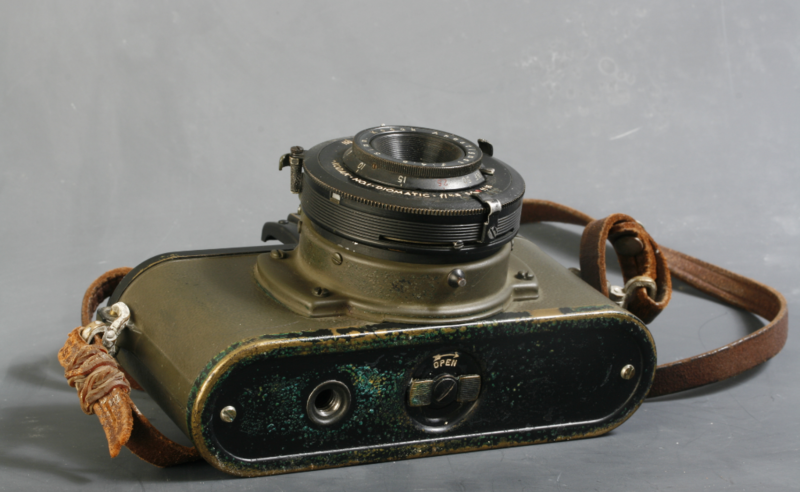 PH 324. Manufactured by Eastman Kodak. 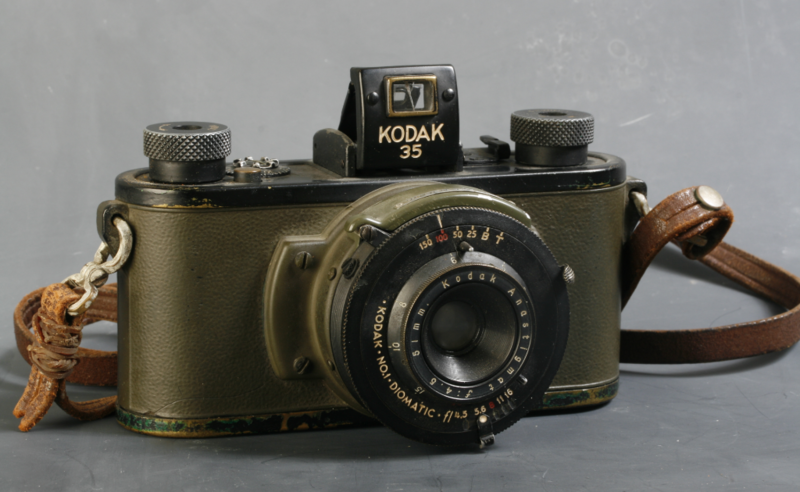 Co. in Rochester, NY. 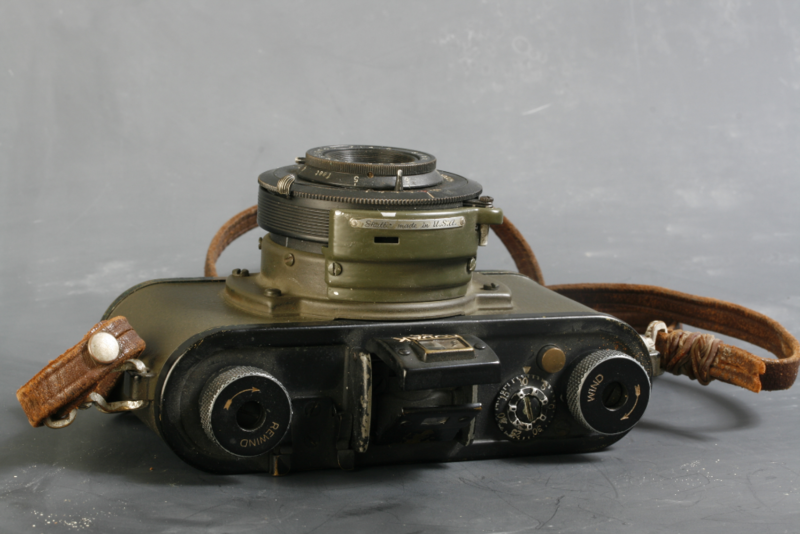 This camera is a official army item. Used many times in World War II and the Korean war.